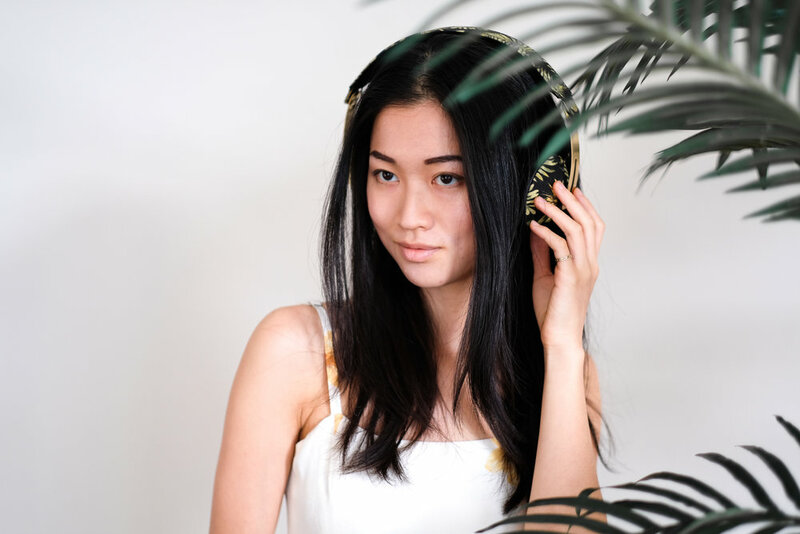 With sustainability being such a complex topic, we love tuning in leisurely to podcasts on sustainability, eco-fashion and lifestyle, conscious consumerism and activism, and social impact to explore all of these depths and layers one by one. Whether you tune in to podcasts first thing in the morning for inspiration, to accompany your commutes, or to rewind with in the evenings, here are 8 educational, inspirational, and empowering podcasts we love that shed light on important issues to be aware of and also all the good being done today for a more sustainable world that keep us hopeful. Green Dreamer Podcast with Kaméa Chayne (shameless plug for our Editor) is a newly launched show for eco creatives, visionaries, and entrepreneurs dreaming of a sustainable future. 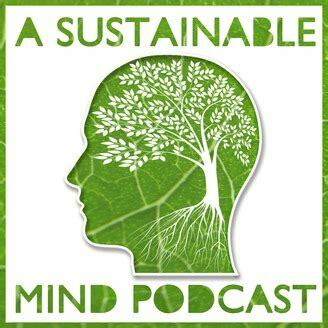 If you're so passionate about sustainability you're eager to do what you can not only in your personal life, but also in your eco- and socially driven passion projects, this podcast was created for you! Kiss That World with Meghann Percy features interviews with eco-experts, entrepreneurs, educators and enthusiastic beginners with conversations that explore how to live with less impact. If you're looking for some lighthearted and explorative conversations to help deepen your knowledge of sustainability, this is a must-listen for you! 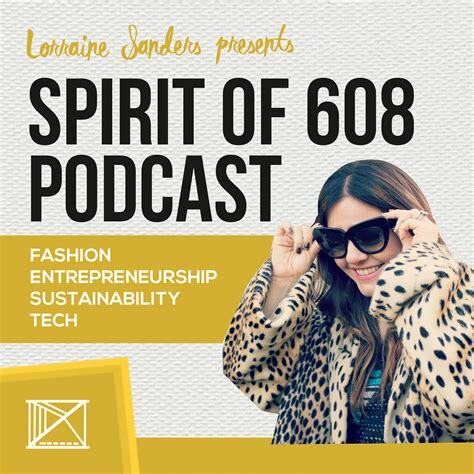 Spirit of 608, hosted by fashion journalist and PR expert Lorraine Sanders, features stories, tips and advice from women at the intersection of fashion, entrepreneurship, sustainability, and tech (AKA "F.E.S.T."). If you're an entrepreneur or small business owner in the conscious fashion space looking to elevate your brand, this is the show for you. Conscious Chatter with Kestrel Jenkins opens the door to conversations about our clothing and the layers of stories, meaning, and potential impact connected to what we wear. 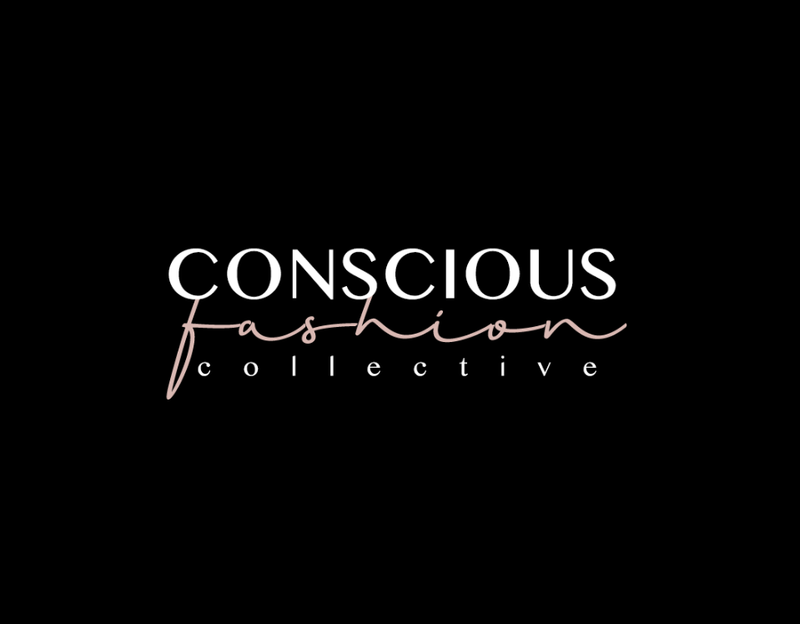 It's an inclusive audio space that will inspire you to dig deeper, break down barriers, and explore what you can personally do to become a conscious fashionista. Clare Press - Sustainability Editor-at-Large of Vogue Australia - and her guests decode the fashion system and dig deep into its effects on people and planet. Wardrobe Crisis unzips the real issues that face the industry today, with a focus on ethics, sustainability, consumerism, activism, identity, and creativity. 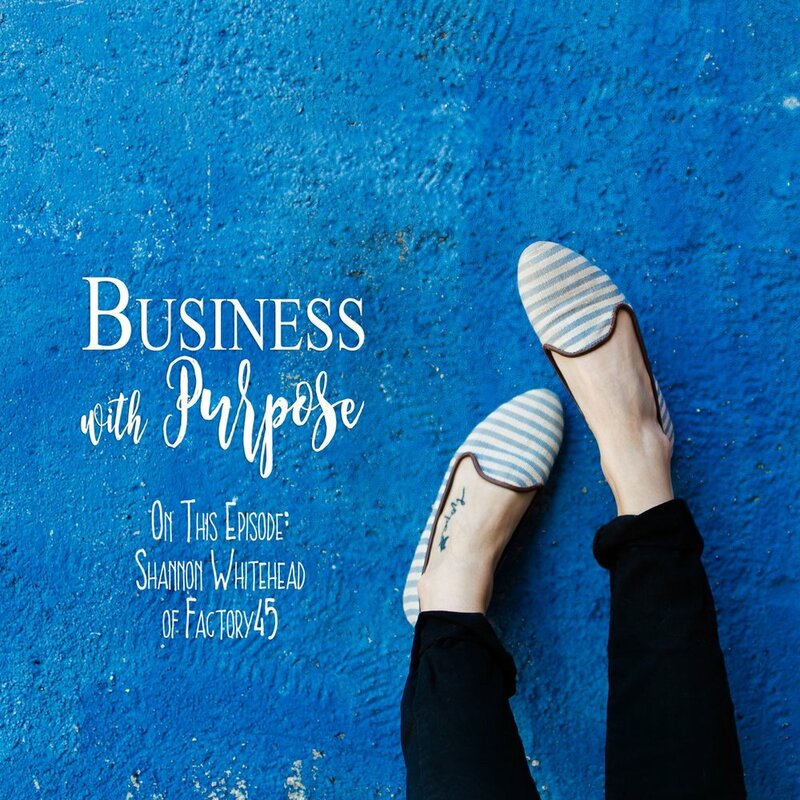 Business with Purpose takes you behind the scenes with some of the world’s most generous entrepreneurs with host Molly Stillman. From the CEOs of mission-driven brands to directors of small, community non-profits, Molly converses with people who believe in changing the world through not only their personal lives, but also their professional careers. A Sustainable Mind was created for the earth-conscious individual, ecopreneur, environmental activist, sustainability enthusiast, grassroots organizer, minimalist, and eco-curious. Its host Marjorie inspires a holistic view at sustainability and with the show's guests, encourages listeners to think more deeply and broadly about the subject.